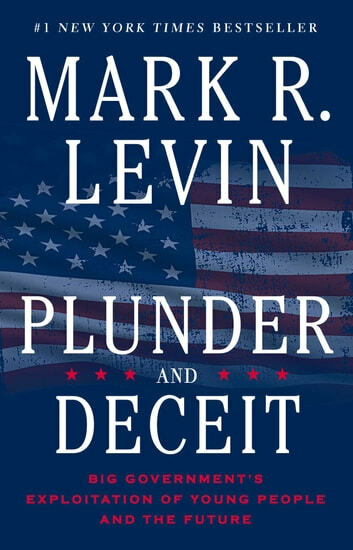 #1 New York Times bestselling author and radio host Mark R. Levin delivers a "bracing meditation” (National Review) on the ways our government has failed the next generation. 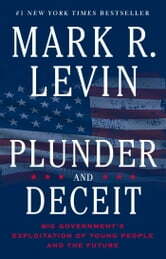 A concise review of the American Republic perilous times. A desperate call to our generation to rise up.